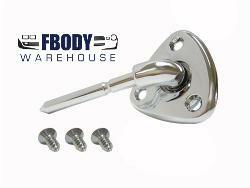 This is a 4 pc set includes the lock stems and also the door panel mounted accent trim rings. Use the drop down menu box to select various available lock stem colors. NOTE: Trim rings will always come in chrome finish. 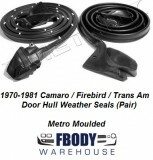 1978 - 1981 Trans Am Standard Door Panels Pre-Assembled NEW!